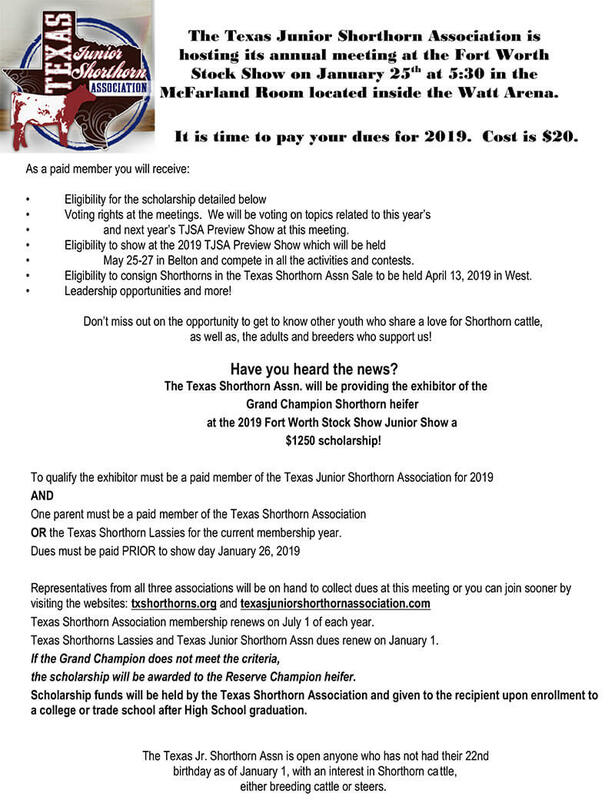 The Texas Junior Shorthorn Association is a youth livestock organization open to young people up to 21 years of age who are interested in the Shorthorn and ShorthornPlus breed of cattle. The TJSA is a great organization that is dedicated to helping young people improve their leadership skills, earn scholarship money, and meet other young people interested in agriculture. The highlight event of our association is our annual TJSA Preview Show which is held each summer in rotating locations throughout the state of Texas. 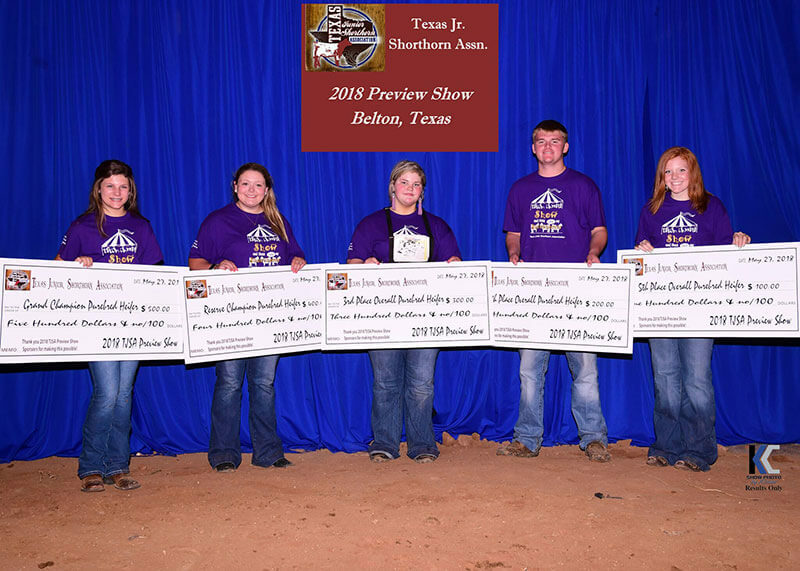 The 3 day event is open to all TJSA members and includes a Shorthorn heifer show, Shorthorn steer show, Shorthorn Plus show, showmanship contest, leadership contests, and lots of fun social activities. 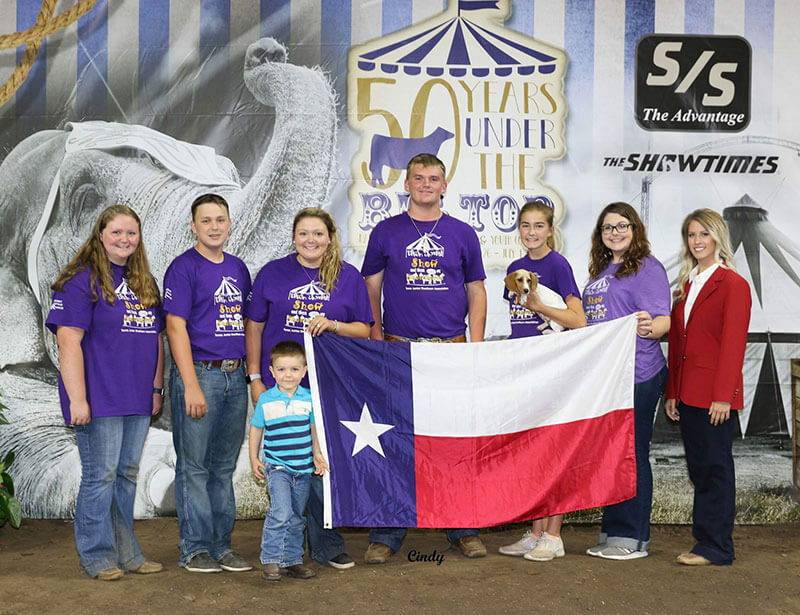 The TJSA delegation also makes an annual trip to the National Junior Shorthorn Show which is the junior national event for the breed, and is held in different locations across the U.S. each summer. All TJSA members are welcome to attend junior nationals too! TJSA is a member run organization that is led by our junior board of directors. Every summer we elect officers, senior directors, and junior directors who help plan the activities of the association for the coming year. We also have adult advisors who support the youth. In addition to the TJSA Preview Show, we also host other events through the year such as get togethers at the Fort Worth Stock Show and more. 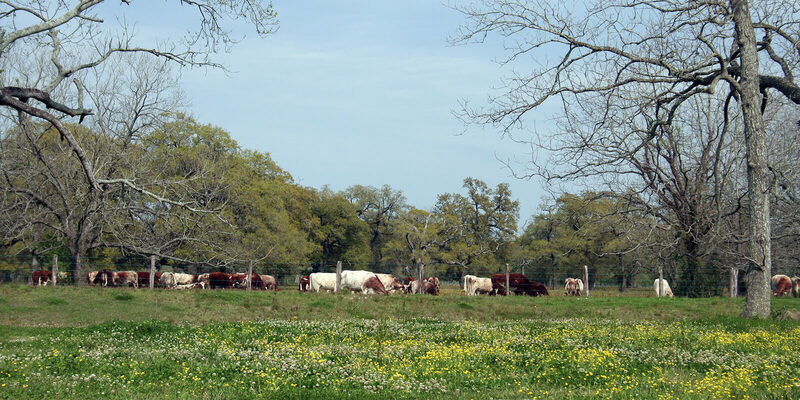 We also host the annual TJSA Lassie Queen contest, which is for young ladies who wish to promote the Shorthorn breed.